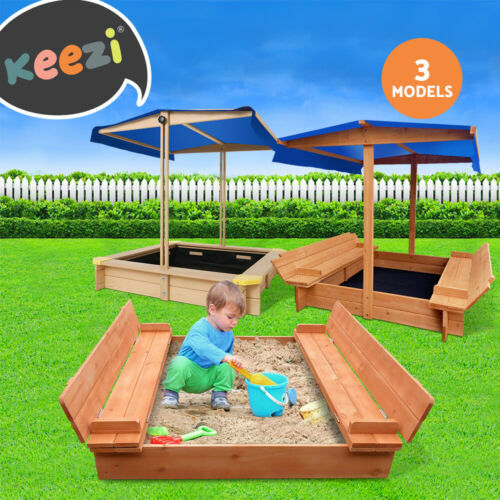 24 pcs Outdoor Sand and ..
free shipping 2.5m dual ..
Keezi Kids Sand Pit .. 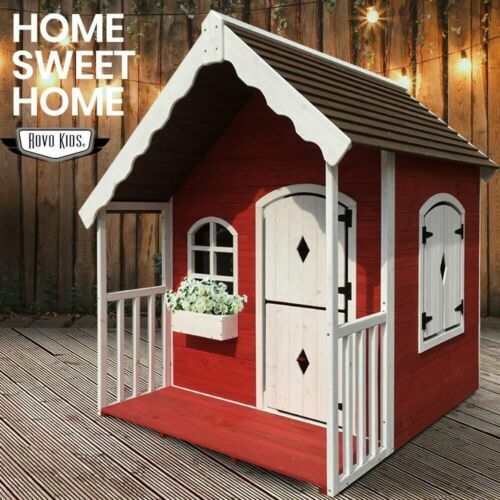 Outdoor Garden Baby Kids ..
2 In 1 Baby Bath World .. 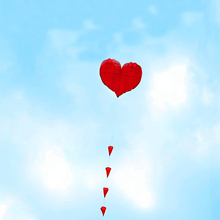 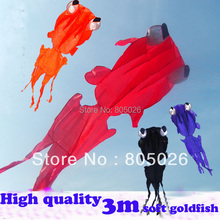 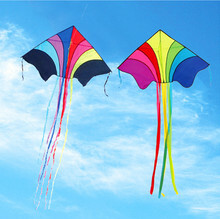 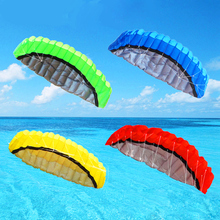 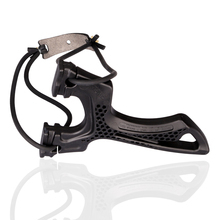 Outdoor Fun Sports Toy ..
free shipping soft kite .. 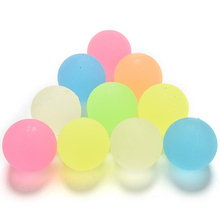 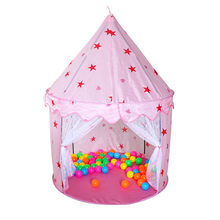 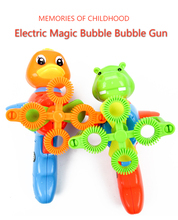 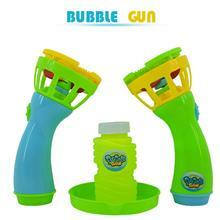 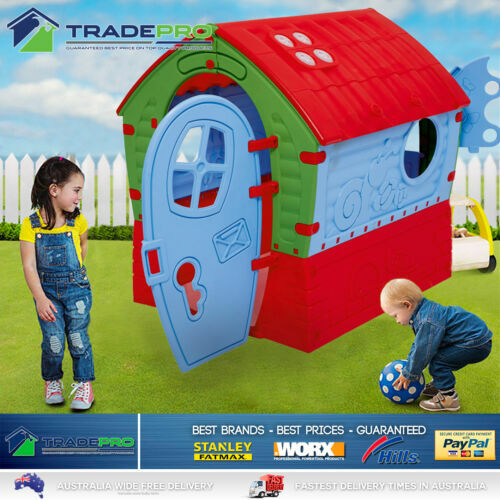 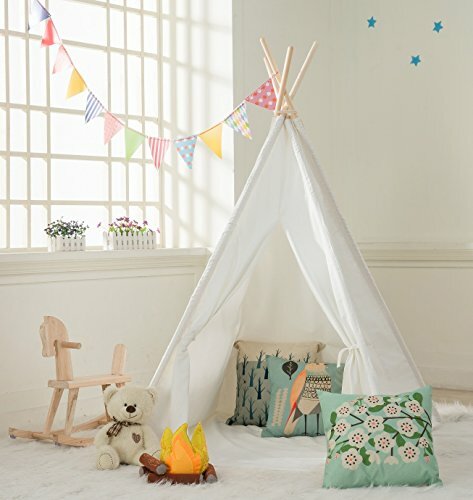 Kids Cubby House Outdoor ..
New Summer Funny Magic ..
ROVO KIDS Cubby House ..
100pcs Children Toy Ball ..
Flat leather double skin ..
Phlat Ball V3 in ..
Rubber Bullet Toy Guns ..
House For Children Game ..
100cm 40 Tree Swing .. 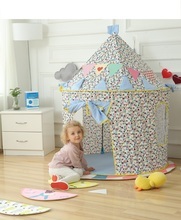 AU Large Canvas Kids ..
NEW Rovo Kids Sandpit ..